I live in an apartment, so gardening space is limited. That's okay though, because I make the best of it and get to spruce up the place with pretty pots and lively greenery. This summer I decided to grow peas, carrots, swiss chard, basil, and flowers, all of which are doing pretty good. My peas were doing the best until recent - I noticed they were growing quite tall and their little vines were linking onto each other and the neighboring miniature rose plant (which was a big no-no). 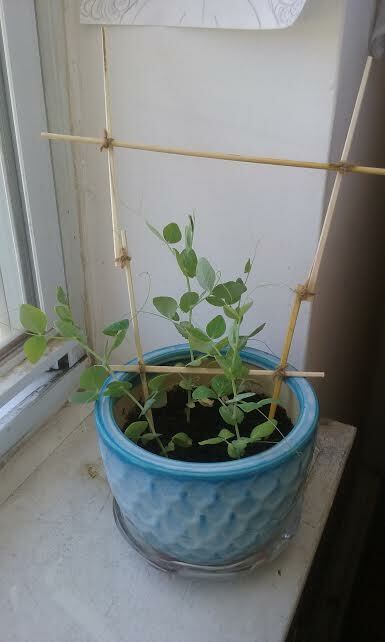 Troubled by this, I went to google for help (since google knows all), and found the solution: My baby peas needed a trellis! Trellises are great because they give vines something to latch onto, which, in turn, lets the plant grow. Only problem: Where was I going to find one? Sure, Home Depot sells them, but it's not exactly a 10 minute walk away from my house (and I don't drive). Not to mention their trellises were a little too fancy and pricey for my taste. I started to get antsy and really worried: I felt like my plant babies needed me and I wasn't providing! That's when it hit me: Just craft one! Surprisingly, it wasn't hard to do. I actually really liked how it came out (so did my plants), so I figured I'd share it with you! 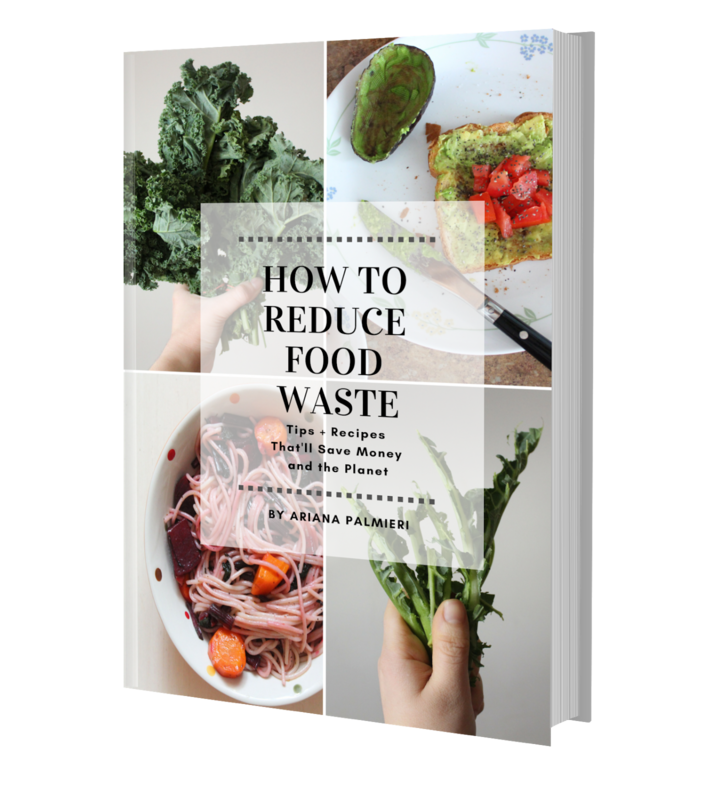 This step-by-step article will show you how I did it, and the best part? It'll cost you nothing (assuming you already have wooden chopsticks lying around the house). It's a great way to upcycle the chopsticks you get with Japanese take-out, instead of just throwing them out. 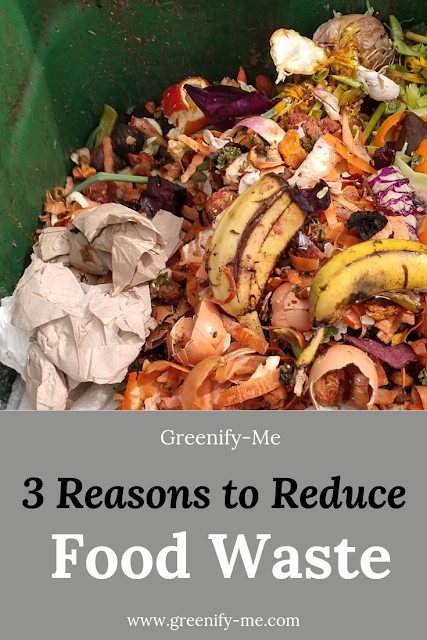 Be sure to share this with any of your gardening friends! Left - two chopsticks glued at the handle ends, twine looped underneath. 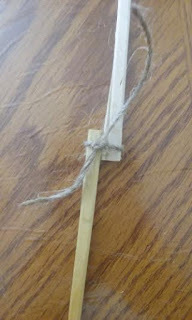 Center - twine wrapped and knotted 3 times around glued area. Right - About to cut excessive ends of twine. Since peas can grow quite tall, it's important they have a decently tall trellis. The trellis I made is about 14-16 inches tall (I didn't exactly measure it, silly me). 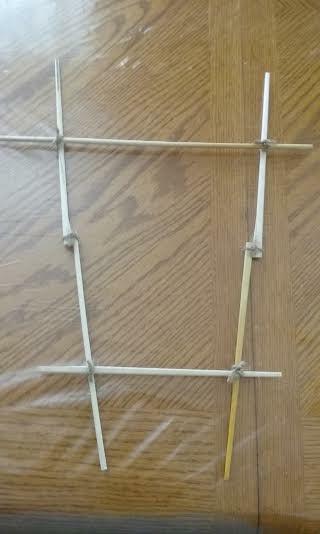 Since I didn't want the trellis to be too high, I only used 2 chopsticks for each vertical stick, meaning I used a total of 4 chopsticks. If you'd like to make yours bigger, feel free to glue together more than 2 chopsticks for each vertical stick in the same manner I'll be describing below. Individual chopsticks aren't too long, so you're going to have to elongate them to give your peas room to grow and scale up. 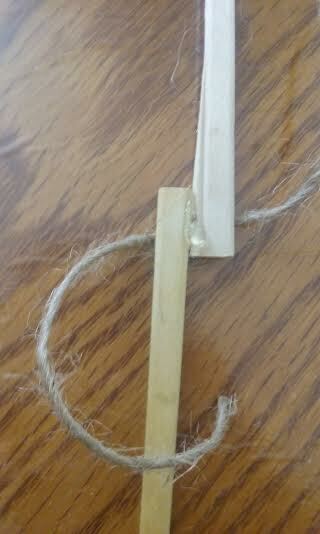 This can be done simply: Just glue and tie 2 chopsticks together at the handle ends of each. Align both chopsticks vertically on the handle (thicker) ends (as pictured above). This requires you to flip one chopstick upside down. 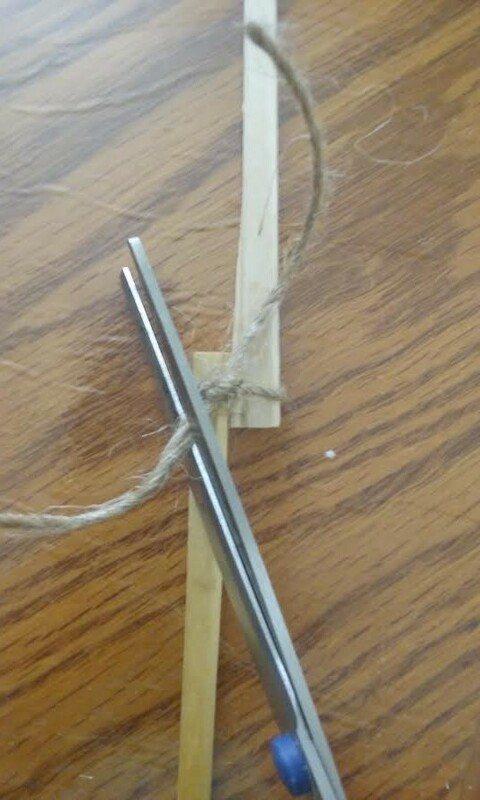 The ends you use to hold the chopsticks should be the parts you glue together. 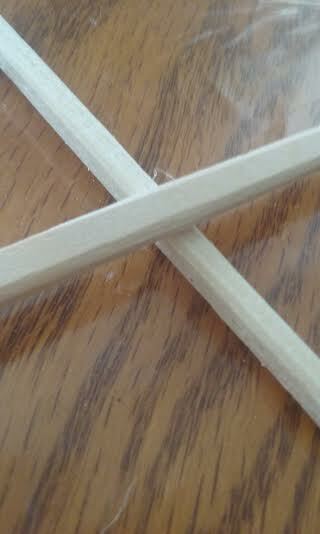 Once the thicker ends of the chopsticks are propped together, use the hot glue gun to glue them in place. The 2 chopsticks should now make one long stick. 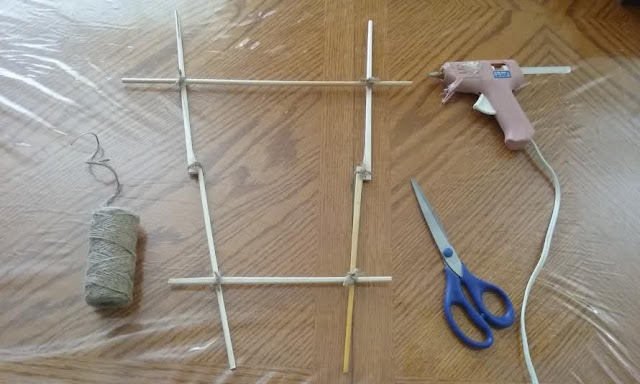 To secure, loop twine underneath the area you just glued and knot 3 times. This will help prevent breakage. Cut any loose ends once twine is knotted firmly. Repeat process using 2 other chopsticks to create 2 elongated vertical sticks. These will be the part of the trellis that goes directly into the soil. Note: Make sure to position the vertical sticks at a slight angle before gluing any horizontal sticks on. This should create the illusion the vertical sticks would intersect if they kept going. Once you've created the vertical sticks (which means you used 4 chopsticks already), you can now move on to the horizontal sticks (which are the 2 remaining chopsticks). The horizontal sticks will help give support to both the vines and bodies of your plants. 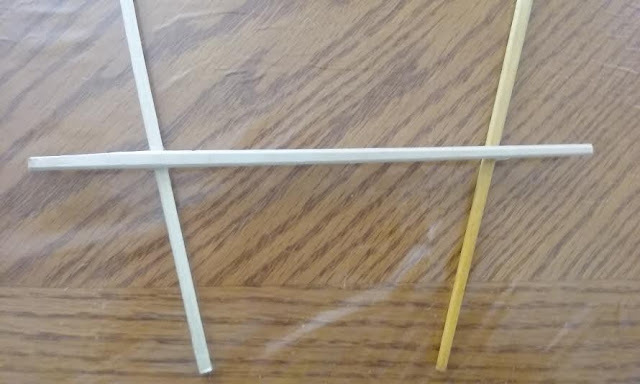 Place one chopstick horizontally across the 2 vertical sticks, as pictured above. The first horizontal stick should be low, but not too low (too low won't help the vines latch on or give any support). Your lower horizontal stick should touch the left and right vertical stick once. Glue the lower horizontal stick to these areas. Pictured below is the lower horizontal stick touching the left vertical stick. Your end result should look similar. Loop twine underneath each area the horizontal stick meets the left and right vertical stick, then tie three times (pictures depicting this are shown farther below). It's pretty much the same process as when you were creating the vertical sticks. 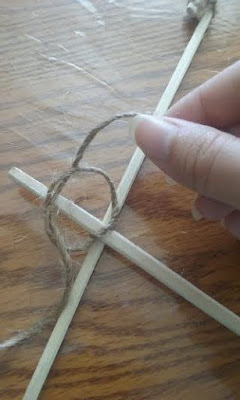 Make sure to cut off any loose ends of the twine using the scissors. Repeat this process for the upper horizontal stick. The upper horizontal stick should be up higher on the trellis, and since the vertical sticks are on an angle, the upper horizontal stick should be longer. The area the horizontal stick meets the vertical stick should kind of resemble a cross or an X, depending on the angle you're looking at it from. 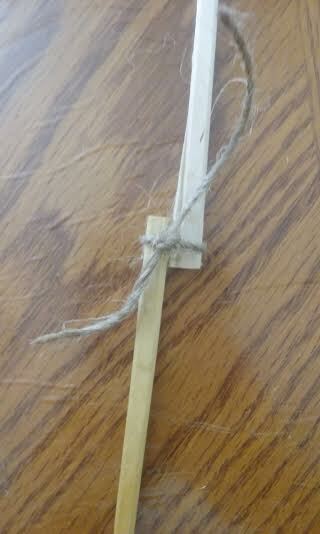 Apply glue to this area so the 2 sticks become secure. If you can't manage to find a longer chopstick than the ones you've been using, you might have to elongate one by gluing and tying an extra chopstick onto it (just follow the same process as though you were creating another vertical stick - this would mean you'd need 7 chopsticks total, and not 6). I managed to find a long chopstick, which made my life a little easier. If your upper horizontal chopstick isn't long enough, it won't reach the vertical ones at all, which is a problem. Keep in mind the taller your trellis, the more elongated each horizontal chopstick would need to be. 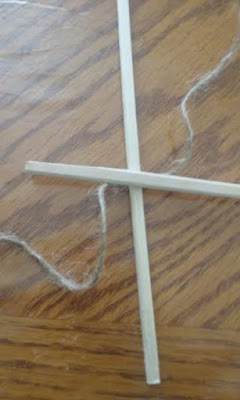 Left - looping twine underneath the left vertical stick and lower horizontal stick in the area they touch. Right - about to tie the twine in a knot the 2nd time (I knotted it a total of 3 times). This is how your trellis should look once completed. Do you see where each chopstick links with one another? If you wanted to, you could add a 3rd horizontal stick in between the lower and upper sticks, but it's not essential. It might give your plants a little extra support, and looking back I kind of wish I did add a 3rd stick. However, with that said, my plants are doing fairly well now. They're actually budding flowers, which is the first sign peas will be on the way soon! 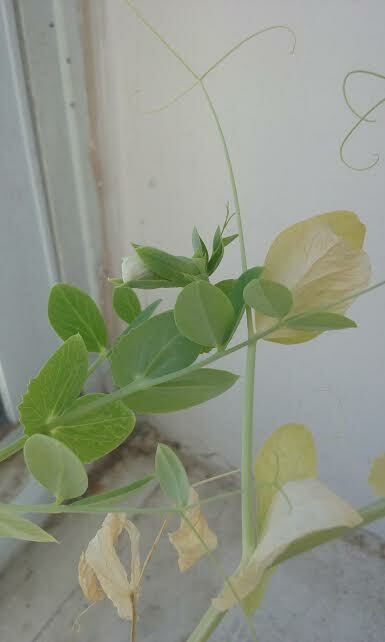 This pea plant is doing fairly well, despite the yellowed and dried leaves in certain areas. Can you see the white flower bud? Honestly, I'm pretty proud of my pea plants. They've come a long way. They're not perfect (as you can probably see from the pictures) and tend to lean in weird ways, and have dried leaves, but they're mine. I grew them from little seeds. I'm happy to see they're hanging in there and have been with me for a good portion of the summer. I'm looking forward to harvesting the peas they make and growing more in the future! 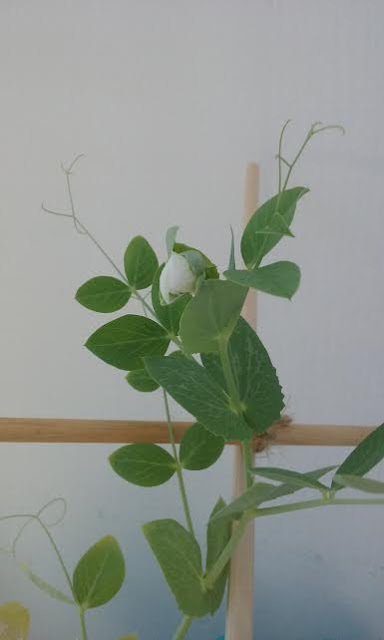 This pea plant appears to be doing the best and has the most green leaves out of 4 plants. Check out the white flower bud on this one! To grow your own organic peas, here's the sort I used. It's relatively easy to grow peas from seed. 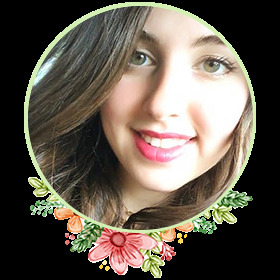 They are sturdy little plants and require only average soil with decent drainage, plenty of sun and water, and a trellis. Here's the soil I use (I like to keep everything organic). My only regret is that I didn't make this trellis sooner, so the babies would've had something to latch onto earlier (besides each other). Despite that, my plant babies are still hanging in there. Let this be a lesson to anyone who thinks they don't have enough room to grow plants in their house. They do. Trust me. I didn't think I did either, but moments like this prove otherwise. You don't need room to grow plants. You just need determination. Oh, and a trellis. Cool idea and I love the recycled aspect of reusing old chopsticks. Great way to repurpose old chopsticks and make a handy little trellis too.